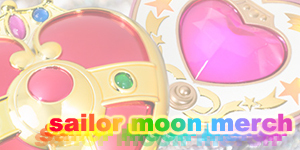 moonkitty.net: Please explain the different time periods in Sailor Moon! 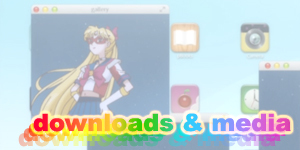 Please explain the different time periods in Sailor Moon! 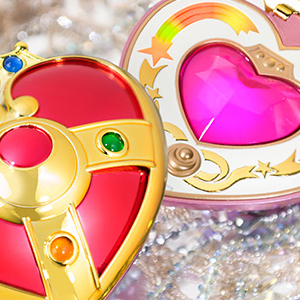 The different time periods continue to be a constant source of confusion for many Sailor Moon fans and with good reason. To properly explain the different periods I will list them in chronological (by date / time) order. The Silver Millenium is the time period that had Princess Serenity, Queen Serenity, Artemis, Luna, etc living on the Moon in the Moon Kingdom. Prince Endymion ruled the planet Earth. Queen Nehelenia was banished for the first time and Metallia influence Beryl which lead to the war between Earth and the Moon and subsequently the death of everyone on the Moon including Sailor Mars, Mercury, Jupiter and Venus. 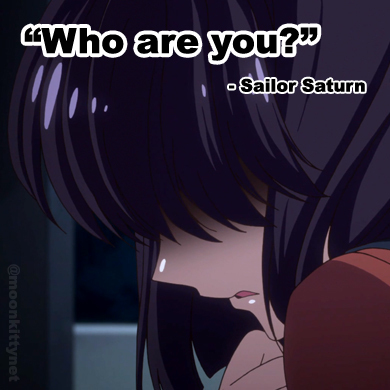 Sailor Saturn awoke and brought about the end of this time period, killing Uranus, Neptune and Pluto and presumably anyone else who was still alive. Crystal Tokyo All the characters are still living their lives but this time period is set some time in the future. Not in a future reincarnated life. 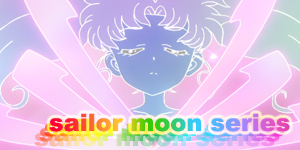 Small Lady is born, Neo Queen Serenity thus loses the ability to transform into Sailor Moon. 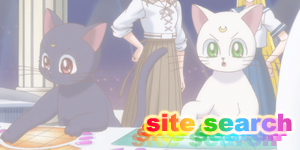 Artemis and Luna have Diana. 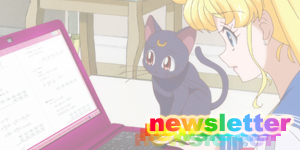 Sailor Mercury invents Luna P. The Black Moon and Wiseman attack Crystal Tokyo, etc. 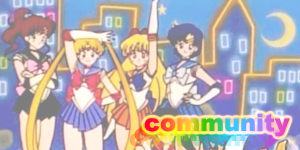 Distant Future (manga continuity) In a future time period after Crystal Tokyo, Sailor Chaos awakens and creates another epic galaxy-wide war. All the Sailors are killed. 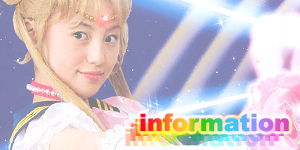 Neo Queen Serenity awakens as Sailor Cosmos and travels back to the past as Chibi Chibi to change the future. Alternate Future (manga continuity) Sailor Galaxia kills everyone in the Sailor Wars and Sailor Moon flees instead of staying to fight. 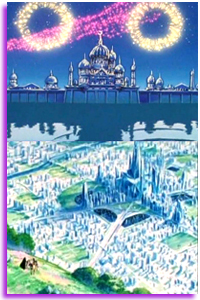 The Crystal Tokyo future is never created and is wiped from existence. 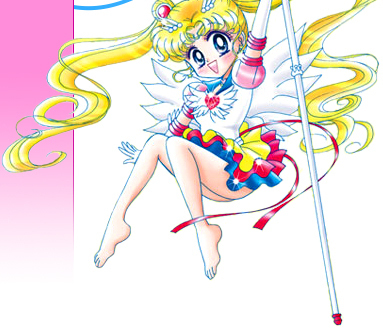 Sailor Moon eventually powers up to Sailor Cosmos and travels back to the past as Chibi Chibi to change the future and make sure Crystal Tokyo is created instead of the apocalyptic future she helped create by running away. I hope this helps clear things up! It is by no means a complete guide to the timelines (which I am working on) but should make it easier to understand. Thanks to Sarah for asking this question via email.